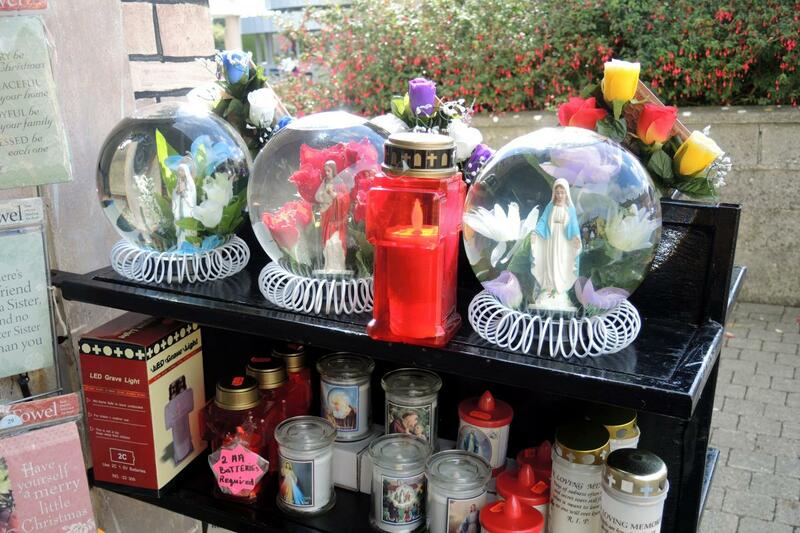 "Kathleen" compares her experiences at Lourdes and Knock. 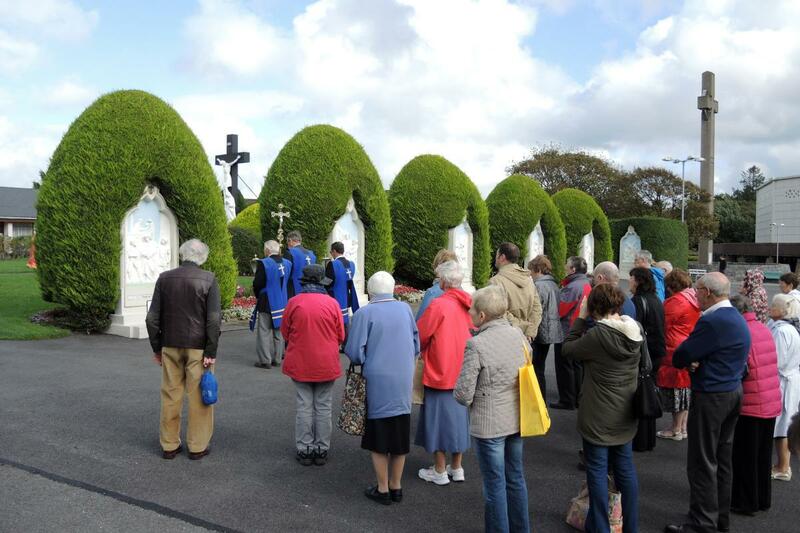 Knock is the largest Catholic shrine in Ireland, a pilgrimage venue that in a limited way takes it place alongside Lourdes and Fatima. 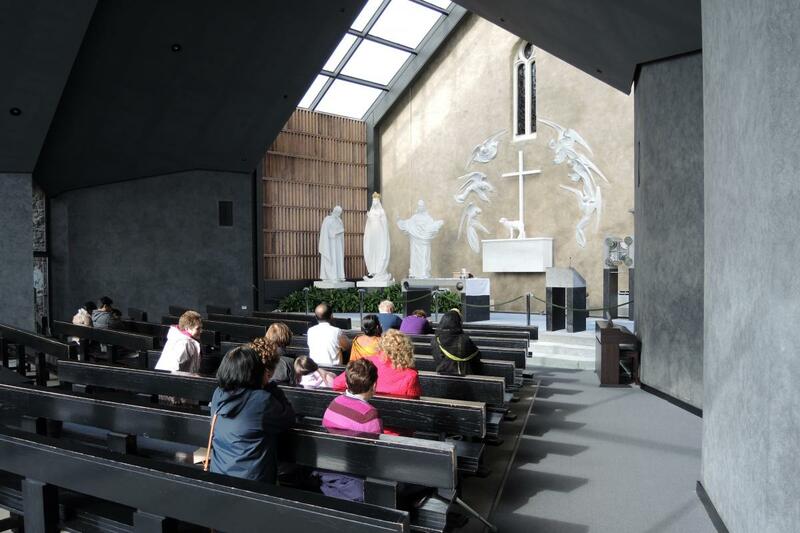 Though the original apparition included images of the Lamb of God, saints and angels, and though there are Masses, Stations of the Cross and other Christocentric forms of devotion at the heart of the site, the focus of attention is overwhelmingly on Our Lady of Knock, the Marian aspect of the apparition. 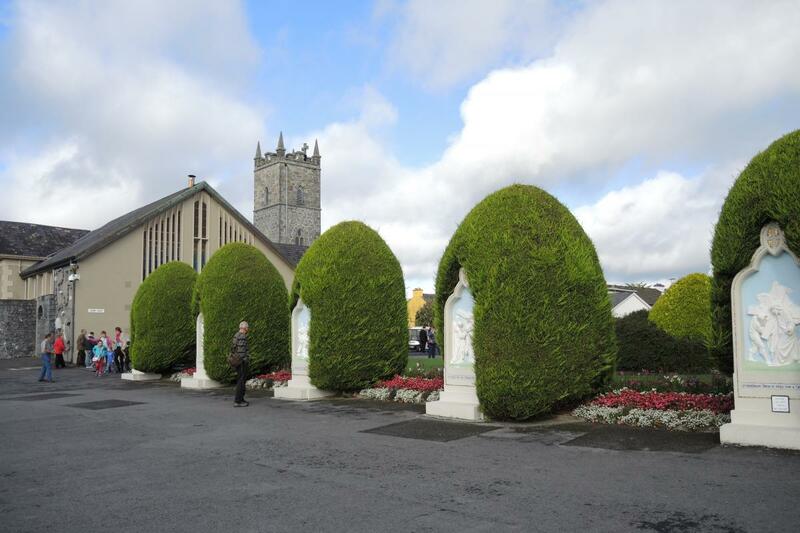 In 1879, at dusk in August, a group of 15 parishioners reported seeing white images of the Virgin Mary, St. Joseph, the Lamb of God on an altar, a mitred figure generally labeled as St. John the Baptist, and angels on the back wall of the parish church at Knock.1 The images were silent; unlike Lourdes and later Fatima, there was no oral message from the Virgin. Neither did they move. The images caught the attention of newspapers in Ireland and abroad, and Knock developed into a major site of Irish devotion. Knock was an element of a “devotional revolution,” a ramping up of the practice of transnational forms of Catholic devotion in the third quarter of the 19th century, at the same time when large numbers of new churches were finally being built.2 Then as now, popular attention was particularly focused on the prospect that Virgin Mary had favored the Irish people with her presence, blessing and consolation. 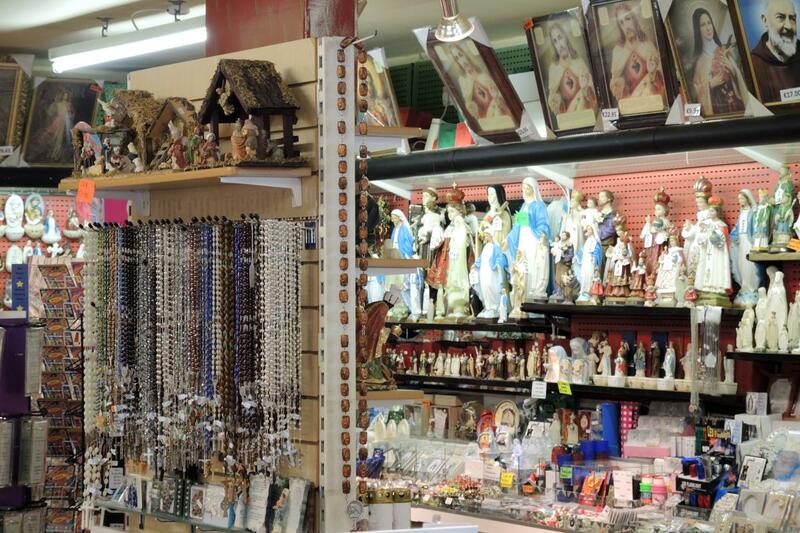 The shrine has expanded significantly in the last 50 years, even after the supposed heyday of Marian devotion in the European world. A large basilica was built to complement the smaller apparition church, dedicated just at the time when attendance peaked. In the 1980s, an international airport was built nearby specifically to further develop the shrine as an international pilgrimage destination. 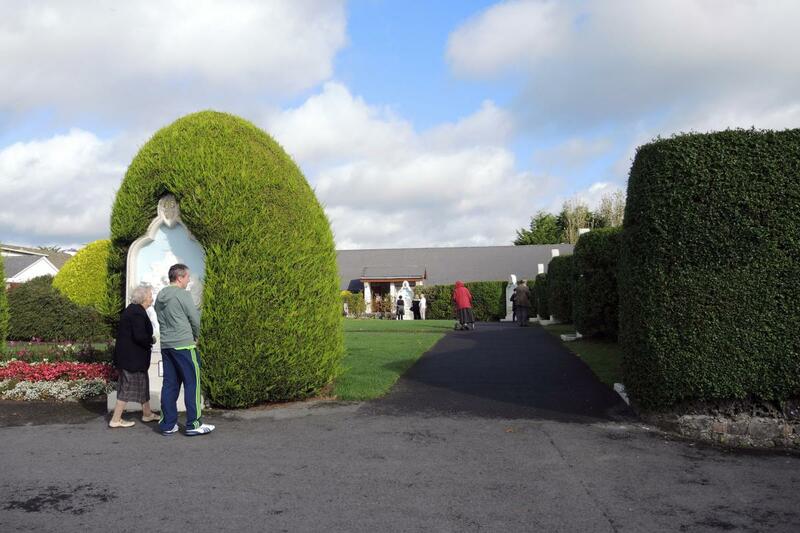 Knock continues to welcome large numbers of pilgrims during the season, though reliable numbers are hard to come by. 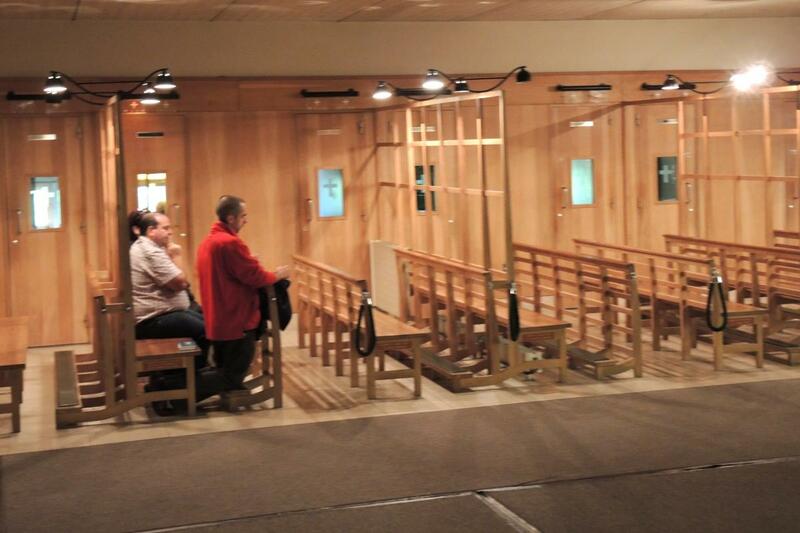 It hosts at least five Masses a day, services for Anointing of the Sick, confession, Rosary recitations, Stations of the Cross, and Eucharistic Adoration. 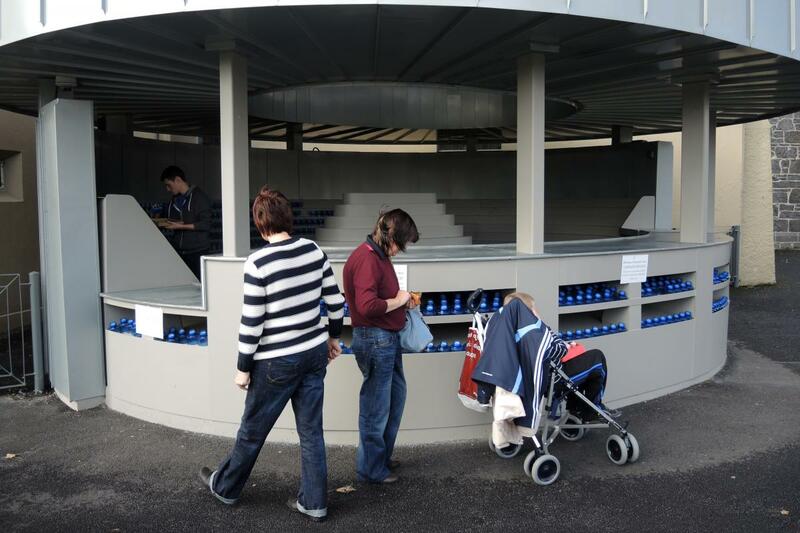 Still, people readily compare attendance to the past, as is often done in Ireland. A dedicated lay organization, the Knock Society of Handmaids and Stewards, leads processions and fulfills many liturgical and organizational roles at the shrine. 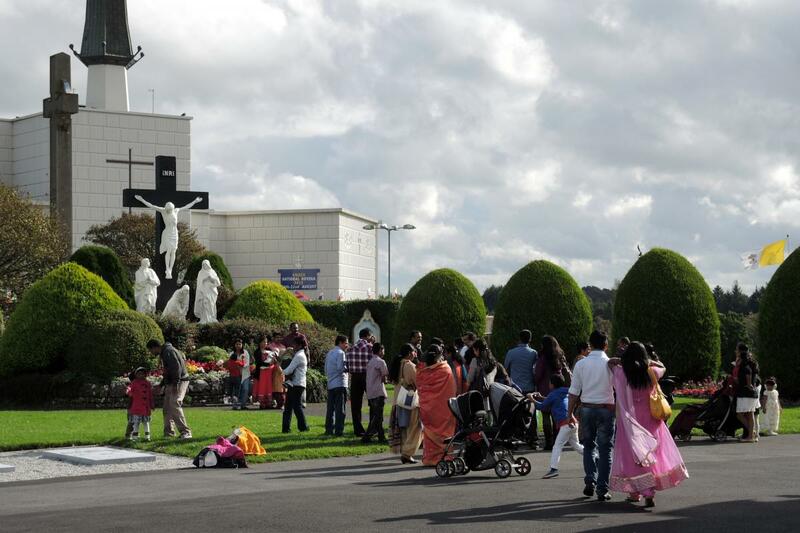 In some way, the rise of global religious tourism, manifest in the nearby airport, may also have helped undermine Knock’s attraction, bringing more Irish pilgrims to Lourdes and Fatima. 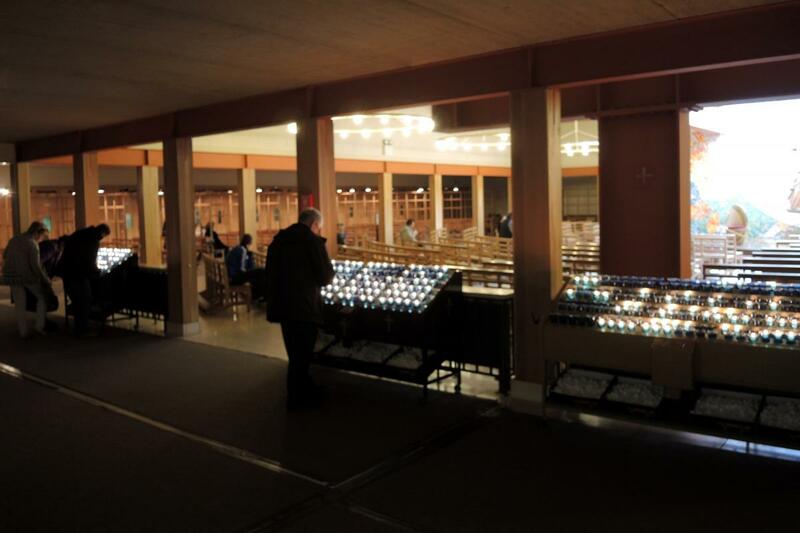 But it also puts the shrine on a global Marian pilgrimage and tourism circuit. One day’s visit in the shoulder season in 2013, a group of Indian pilgrims constituted a significant portion of the visitors, and certainly helped lower the median age of attendance that day. 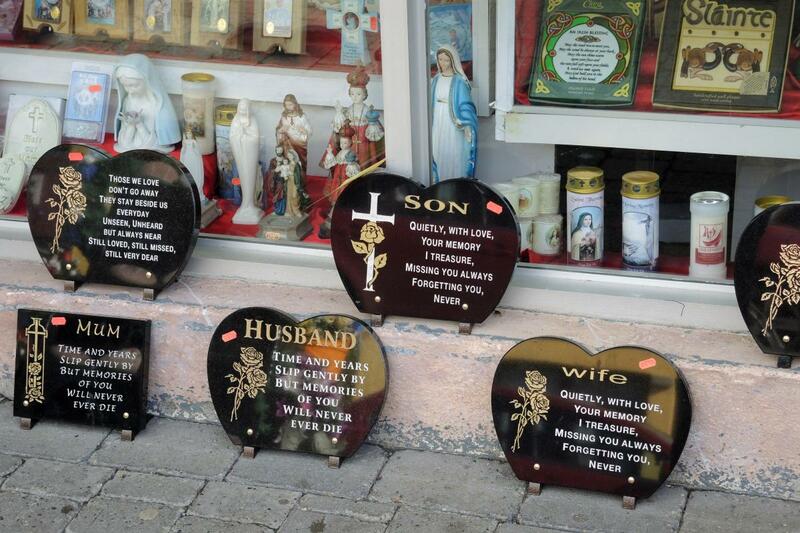 Strikingly, in interviews of Irish Catholics in Dublin, Knock never compared in authenticity to Lourdes or Fatima. Several interviewees were troubled by the commercialism of it (though in fact the other sites are knee-deep in religious commerce). 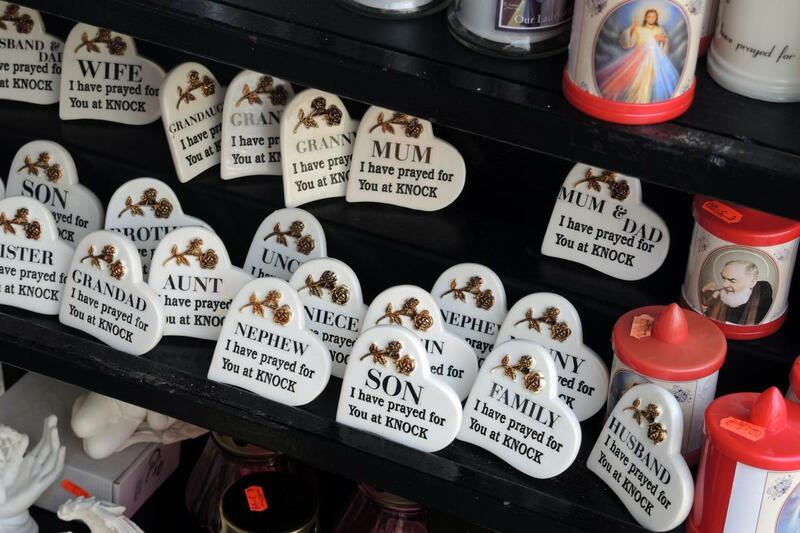 People spoke of Lourdes and Fatima in glowing terms, but never so emotionally about Knock. 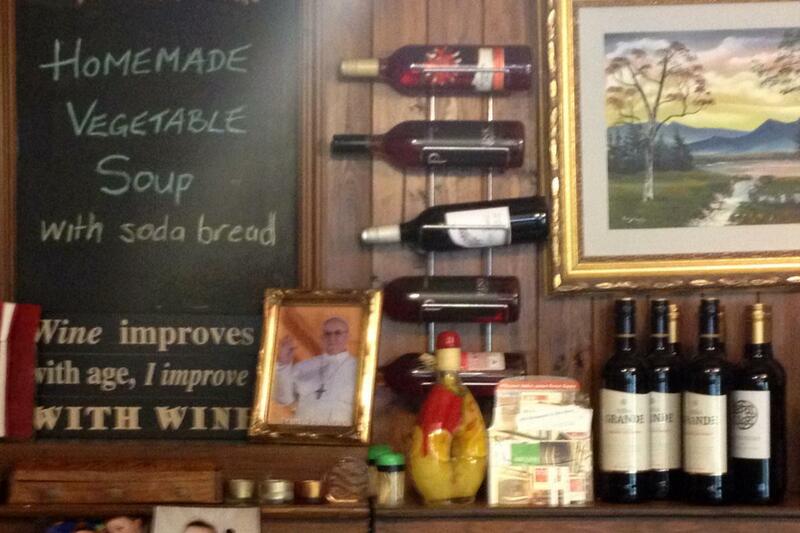 Authenticity, they seemed to be saying, was to be found in the south. 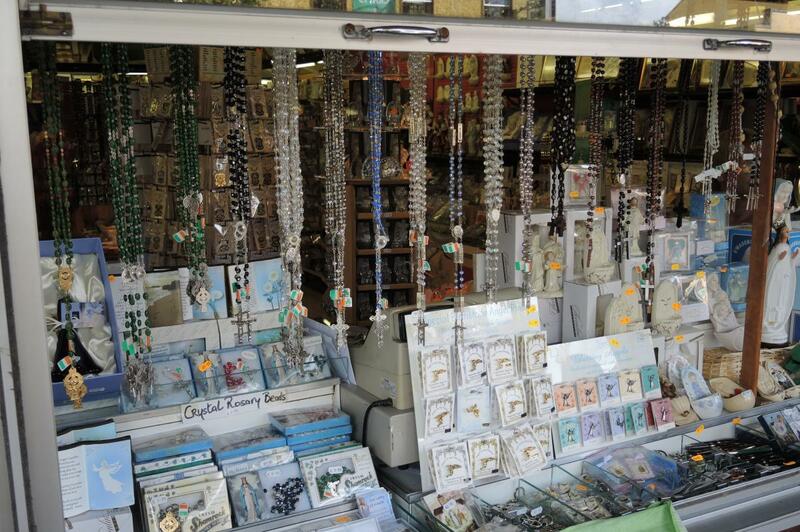 The street above the church is lined with private souvenir shops, far fewer in number than at places like Lourdes, but still a remarkable display of religious commerce and the materiality of Catholic practice. 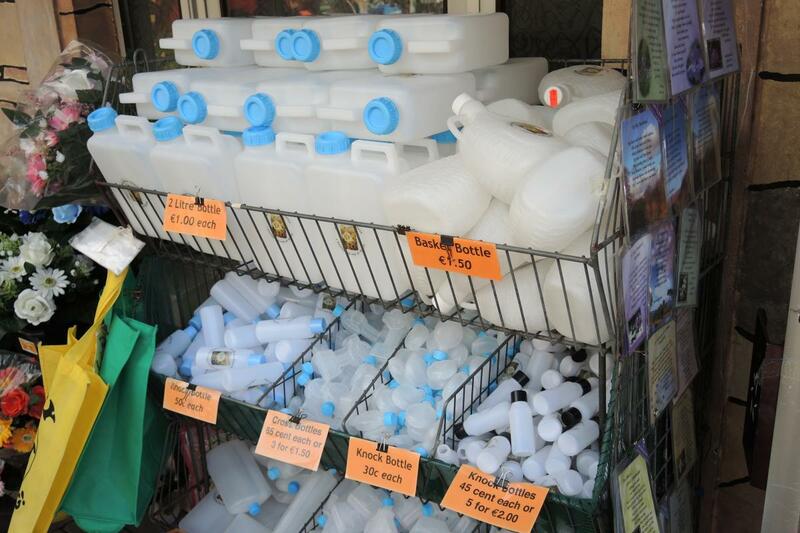 References to transnational Catholic devotions dominate along the street — Holy Water bottles imitate Lourdes; Fatima, Padre Pio, Infant Jesus of Prague and Lourdes statues are popular in the souvenir stalls; Padre Pio and Our Lady of Guadelupe are prominent in other shops. 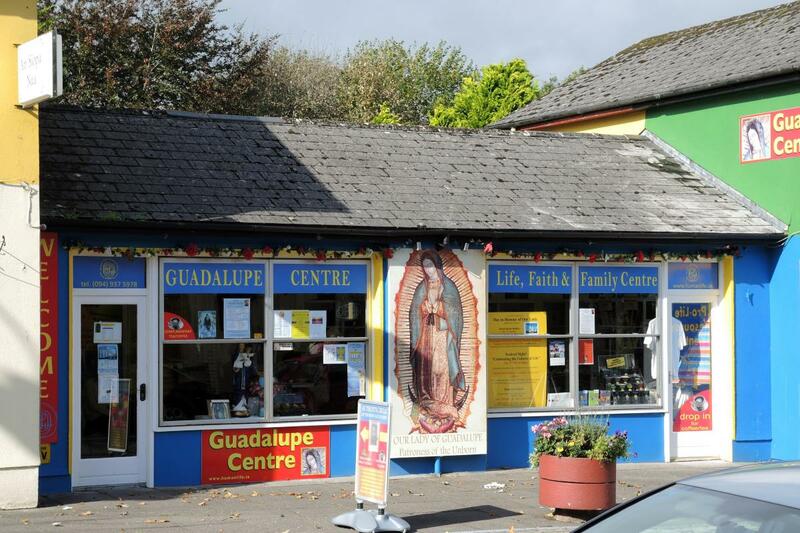 One would expect the shops to focus on the manifestation at Knock, but Knock has not taken priority over these other manifestations of the holy. Instead, it seems to draw some of its power from the presence of these other miraculous figures. 1. For an in-depth look at the accounts of the apparition and their reception in the years that followed, see Eugene Hynes, Knock: The Virgin's Apparition in Nineteenth-Century Ireland (Cork: Cork University Press, 2008). 2. The phrase comes from Emmet Larkin, “The Devotional Revolution in Ireland, 1850-1875” in American Historical Review 77, (1972) 625-652. 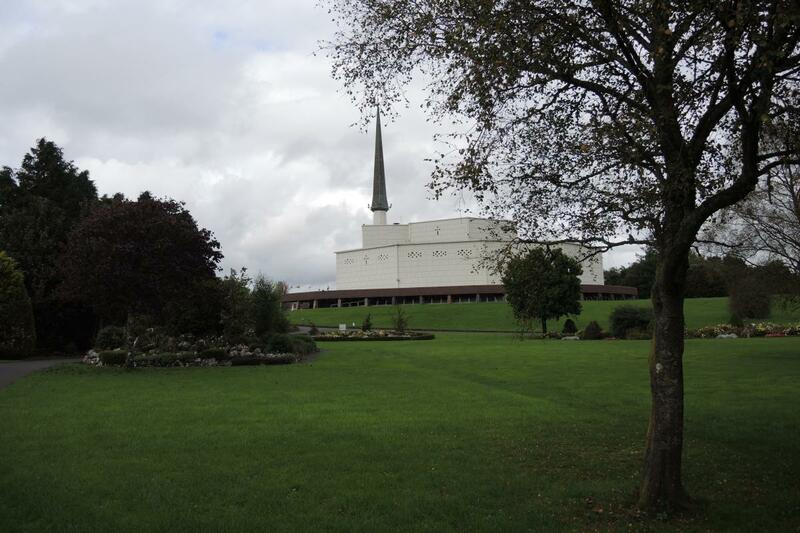 For more on the scholarly debate about this devotional revolution and the historical background and development of the shrine, see Eugene Hynes, Knock: The Virgin’s Apparition in Nineteenth Century Ireland (Cork: Cork University Press: 2008).